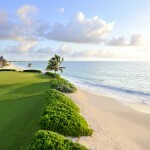 El Camaleon Mayakoba Golf Course, considered by many as Mexico´s Golf Sanctuary, hosts the OHL CLASSIC at Mayakoba since 2007, the only PGA TOUR event in Mexico and Latin America. 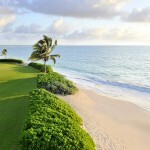 Former US Open Champion Graeme McDowell was the one to lift this year the acclaimed handcraft limestone Chameleon Trophy, to obtain the FedEx Cup points and an invitation to the 2016 Masters at Augusta National. 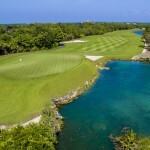 El Camaleon Golf Course is a Greg Norman design and like a “chameleon”, from which it takes its name, boasts a unique layout offering constantly changing views as it winds through tropical Mayan jungle and mangrove forest before boldly stretching into the Caribbean Sea. 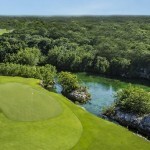 Massive bunkers, cenotes (subterranean caves) and limestone crystal-clear canals are some of the diverse hazards you will encounter as you take on the challenge. 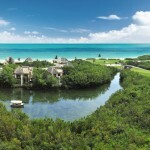 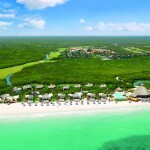 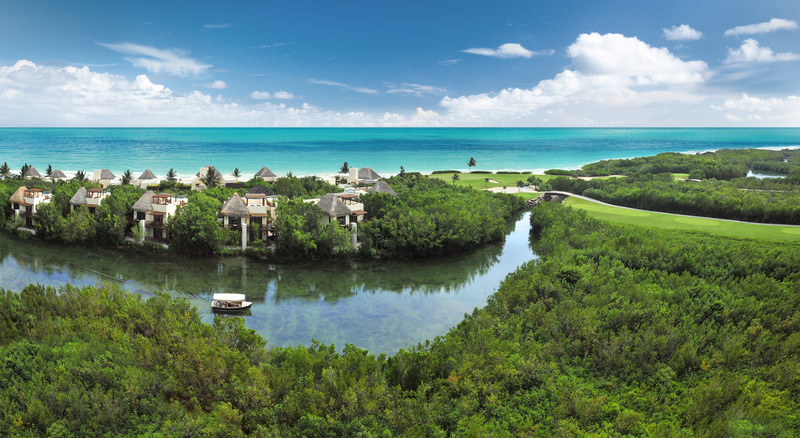 Mayakoba, which means “city on water” in the Mayan language, features six miles of freshwater canals surrounded by exotic mangroves and animal wild life that connect the golf course to four luxurious hotels: Banyan Tree, Rosewood, Fairmont and the soon to be open Andaz by Hyatt. 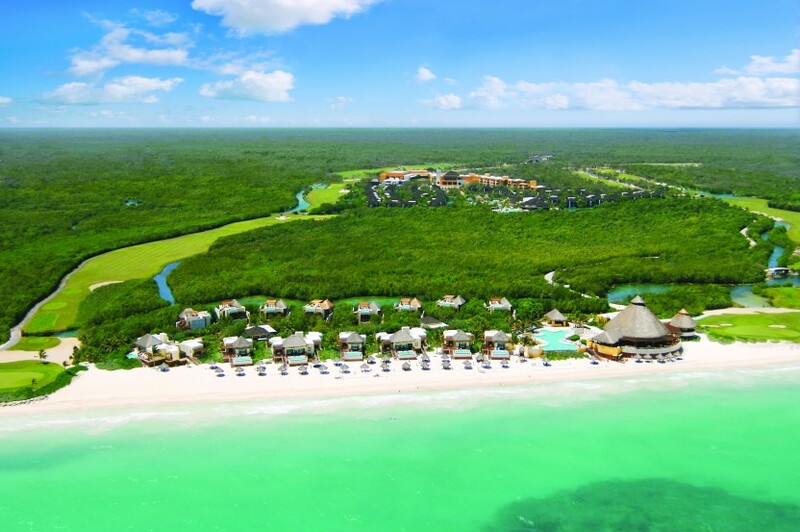 Mayakoba has received worldwide recognition for its excellence in environmental consciousness – El Camaleon obtaining the status of Certified Audubon Cooperative Sanctuary. 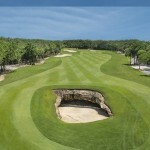 El Camaleon also features a Jim McLean Golf School, the only site in Mexico of the #1 golf school in America. 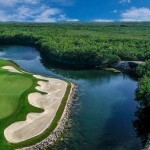 Available for golfers of all levels, the academy offers the latest technology for swing and ball flight analysis, TRACKMAN, JC Video and a Club Fitting Center.